Audio experts share their shopping tips and product recommendations. Perhaps you received a few department store gift cards over the holidays, or want to take advantage of Boxing Day and other end-of-season sales — if so, this is a great time of year to think about enhancing (or even establishing) the audio experience at home with the introduction of one or more small speakers into your favourite rooms. The good news is that unless you're a dedicated music buff, you can probably do without a full-on, traditional home audio system, especially if you're in an apartment or condo with many shared walls and close neighbours. These days, even the most compact speakers can offer sound fidelity and a good listening experience in a variety of spaces. We asked two audio experts, Alex Bowden, manager of the portables department at Bay Bloor Radio, and Gunnar Van Vliet, owner of Planet of Sound, for their portable Bluetooth and wireless speaker-shopping advice and product recommendations. Here are the pro tips to keep in mind before committing to a new compact speaker. Online and in stores, speakers are organized by type. 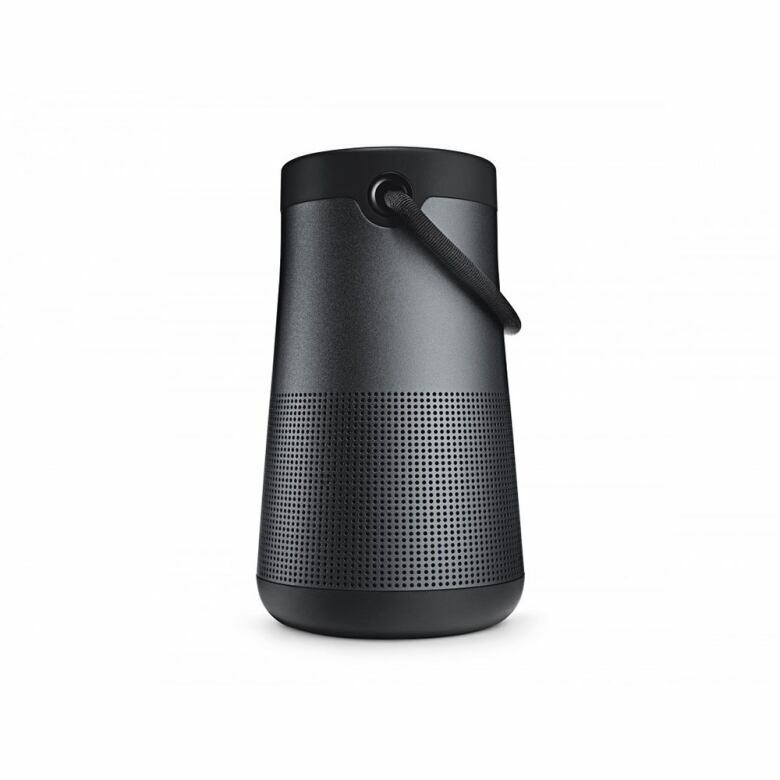 "In terms of function, there are basically 3 ways to connect to an all-in-one speaker: with a wire, wireless with Bluetooth, and wireless with Wi-Fi. For a portable device, Bluetooth is a universal standard with good sound, but a wire or Wi-Fi does sound better with the drawback of reduced portability," says Van Vliet. "Your particular use will determine which function you choose — also, there are myriad size, styles and battery capacities." The first thing is to decide if portability is important to you. "It depends whether you want the flexibility of a speaker you can move around with and take outside of your home, or something that's expansive from room to room," says Bowden. "There's not a right answer there." For example, if you want to be able to take the speaker outdoors or on trips, you'll need a portable speaker that's Bluetooth-enabled. But if you're planning to only use the speaker within your home, an app-driven or Wi-Fi compact speaker will generally offer better sound than comparable portable speakers. "They will sound better for sure — less compression, and you can put them in stereo mode with two speakers," says Bowden. "So that would be the better route sonically." Many portable and wireless speakers offer a Bluetooth connection, so that you can play music directly from your phone, tablet or computer. 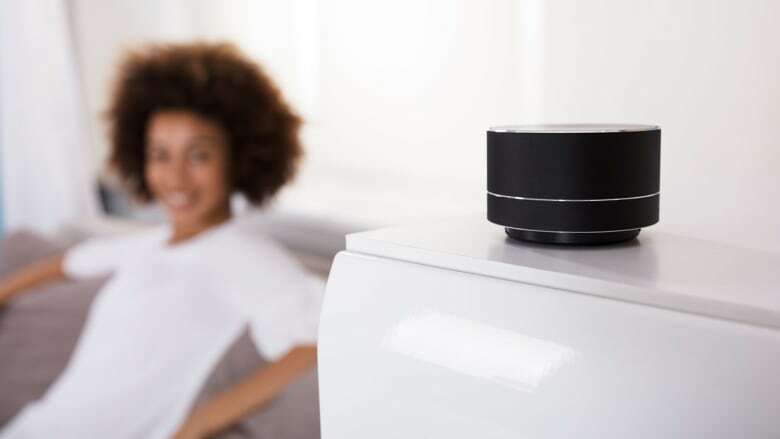 But it's a generally a one-to-one connection (although there are apps that will allow you to connect multiple devices), whereas wireless multi-room speakers can be set up in different rooms to create a mini audio set-up throughout your home. "With app-driven speakers, you can buy multiples for your living room, dining room, kitchen [and] via the app you can connect them together or play different songs in different rooms," says Bowden. According to Van Vliet, although multi-room speakers can be convenient to set up, there are also drawbacks to keep in mind. "They all have apps and — as you may already know about keeping your computer up to date — these apps do not always work, the interface changes and there is built-in obsolescence to a degree you won't find in a traditional or even a Bluetooth stereo." Smart, voice-controlled speakers — compatible with services like Amazon Alexa, Apple Siri and Google Assistant — offer many convenient features and are becoming quite ubiquitous. But, there are also privacy and quality issues to consider before you sign up. "Smart speakers are currently less about sound quality and more about shopping and tasking; current models do have music streaming built in, but the average non-smart speaker will sound quite a bit better," says Van Vliet, adding that data leaks and hacks of these devices are also a concern. "At this point, we caution people from trusting or investing heavily in any one company's platform." 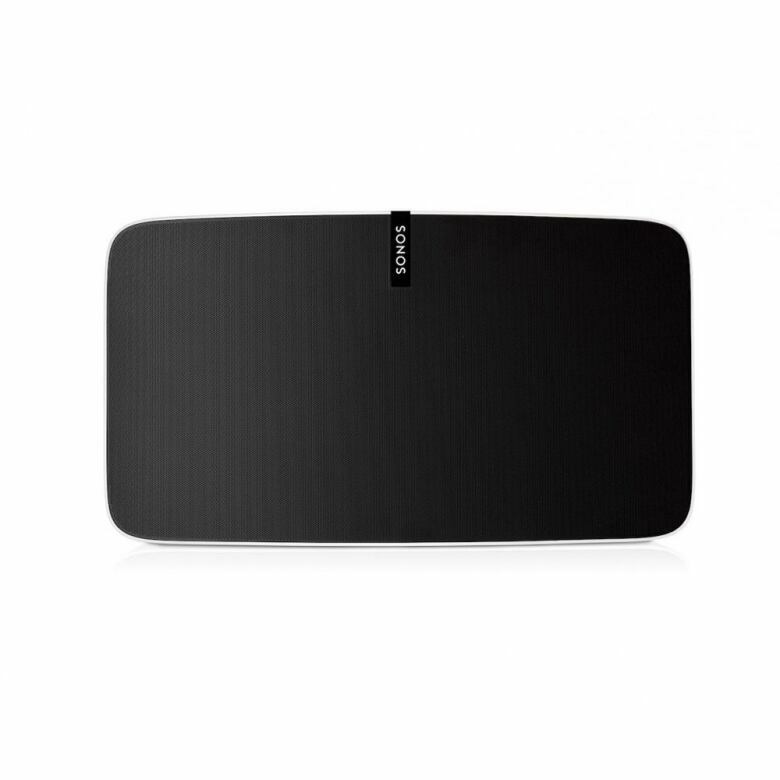 For Bowden, Bose's SoundLink Revolve+ is the best portable Bluetooth speaker on the market. "It's designed in a cylindrical shape, it's omni-directional so it gives you great sound anywhere you want to put it, and it's weather-resistant," says Bowden. "It has increased fidelity and a longer battery life compared to the Soundlink Revolve, which is a bit more portable." 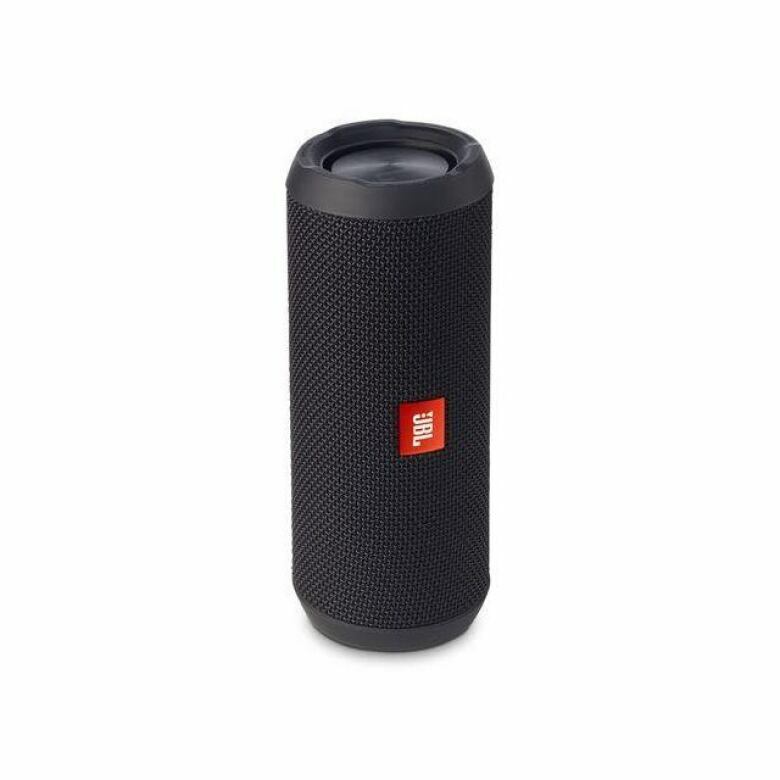 Van Vliet recommends the JBL Charge 3. "It sounds great, is the ideal size to sound ratio (having loud volume and bass in a small size), and is reliable, waterproof, and has excellent battery life for a Bluetooth speaker." 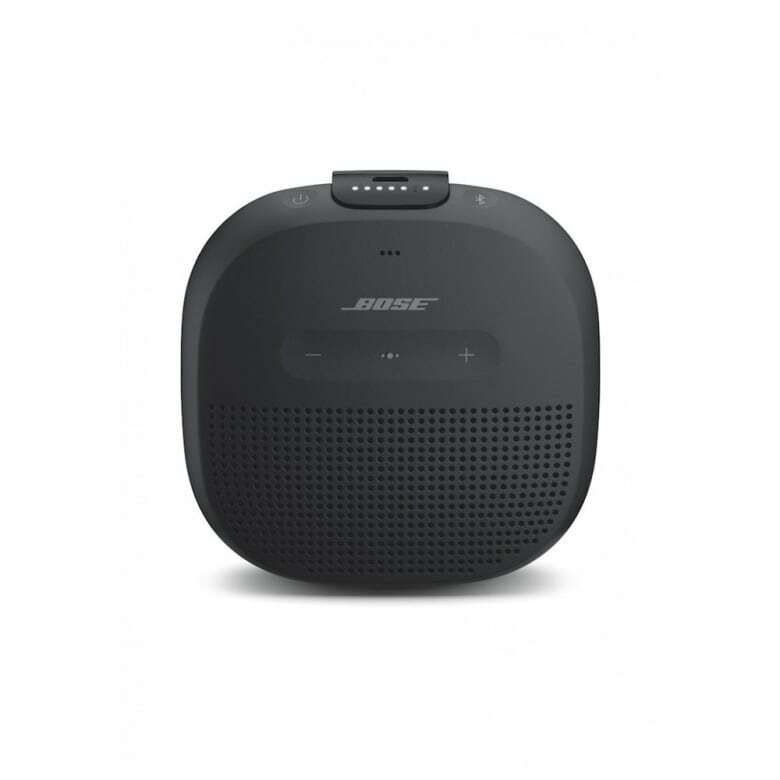 The Bose Soundlink Micro is small and waterproof, making it a good choice for outdoors use. "It's truly portable, waterproof, cool for the beach and traveling," says Bowden. 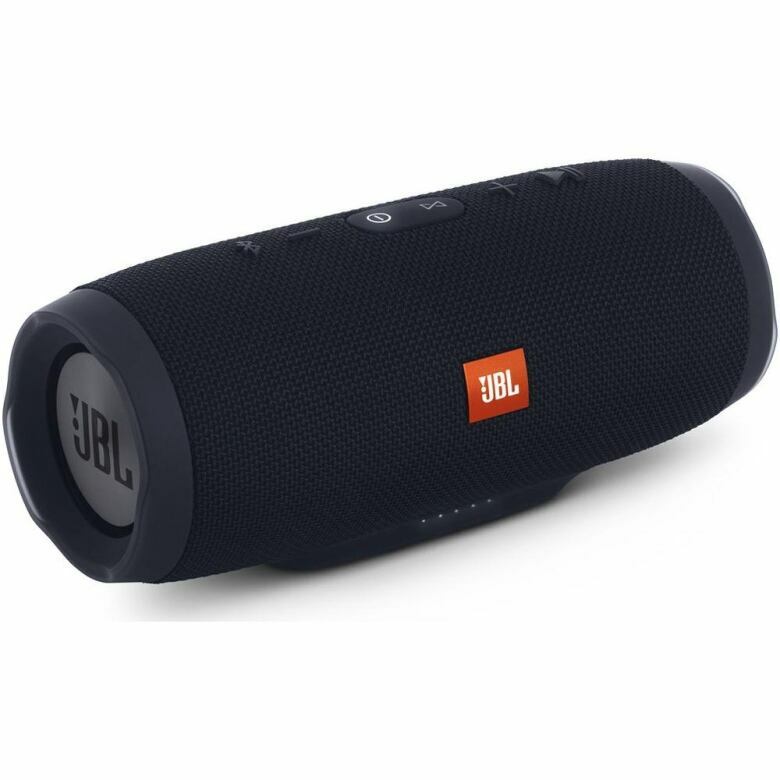 "We do like the JBL Flip 4 which is under $200 and comes in a range of great colours," says Van Vliet. "It's also tiny and shaped to fit in a standard water bottle holder so it works great in an exercise bag or bike water bottle holder." 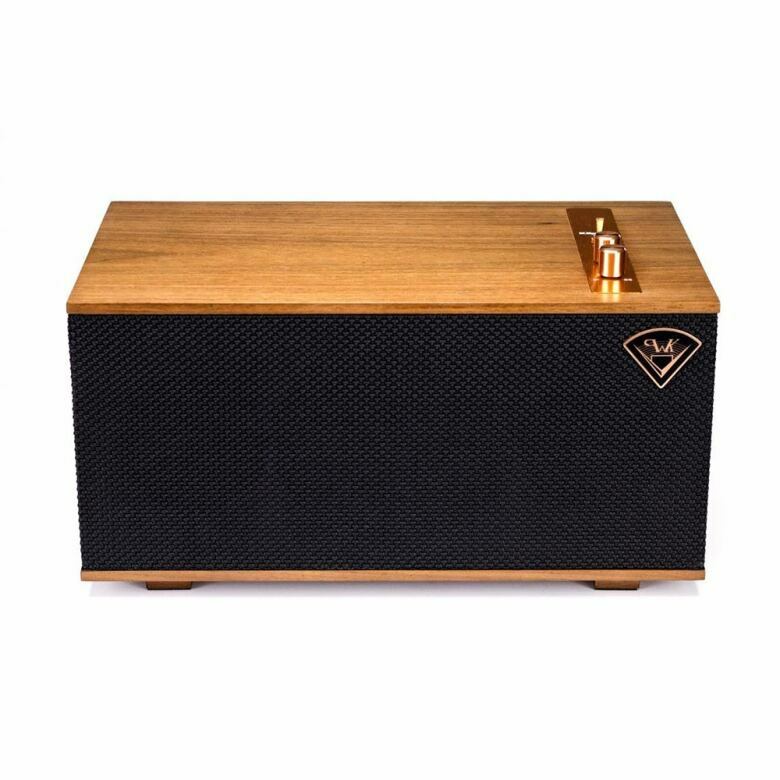 "For a higher quality [speaker], we like Klipsch The Three which has a great retro look, sound that will fill even a large room and the ability to add multiples around the house, says Van Vliet. "Especially when listening to voice on radio 1 or classical music on radio 2, the quality of a larger speaker like the Klipsch really pays off." "Sonos is a company that's out of California, the brand's been around for probably more than a decade; they're really at the forefront of app-driven music speakers," says Bowden. "The Sonos PLAY:5 is their best offering in terms of fidelity; it's their best sounding speaker." 10 stylish eyeglasses to order online before your benefits run out!